In Victorian London an unexpected death brings Lady Arabella Fitzwilliam into contact with her jilted fiancé. Alastor Arronax does not believe his uncle’s death was an accident. 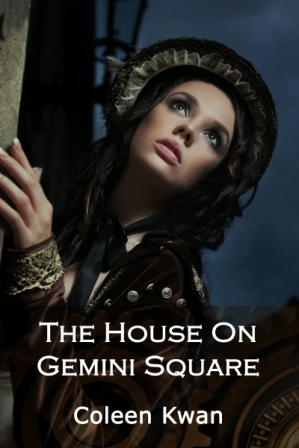 His enquiries lead him to clash with the beautiful Lady Arabella until they find themselves both trapped in a house that has become as monstrous as its owner. 16,000 words. 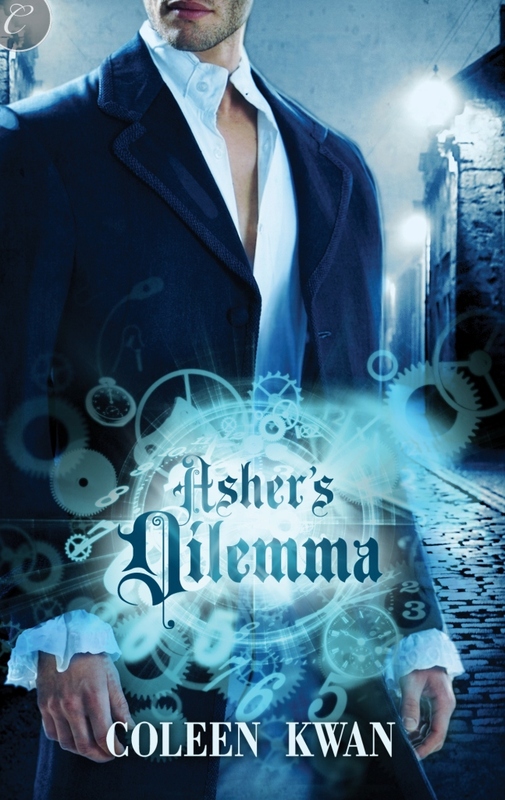 Steampunk romance novella.